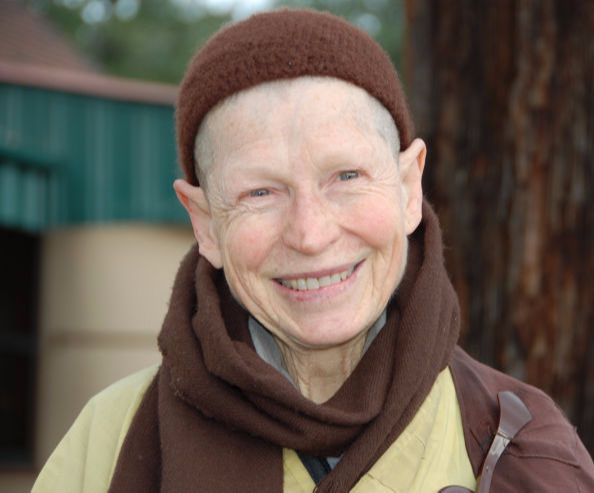 When Bhikshuni Jin Rou first started teaching elementary school in 1985, there were few age-appropriate books about Buddhism to read to her students. Most of the books available were long and complex, certainly not in the proper format to introduce Buddhism to children of a young age. 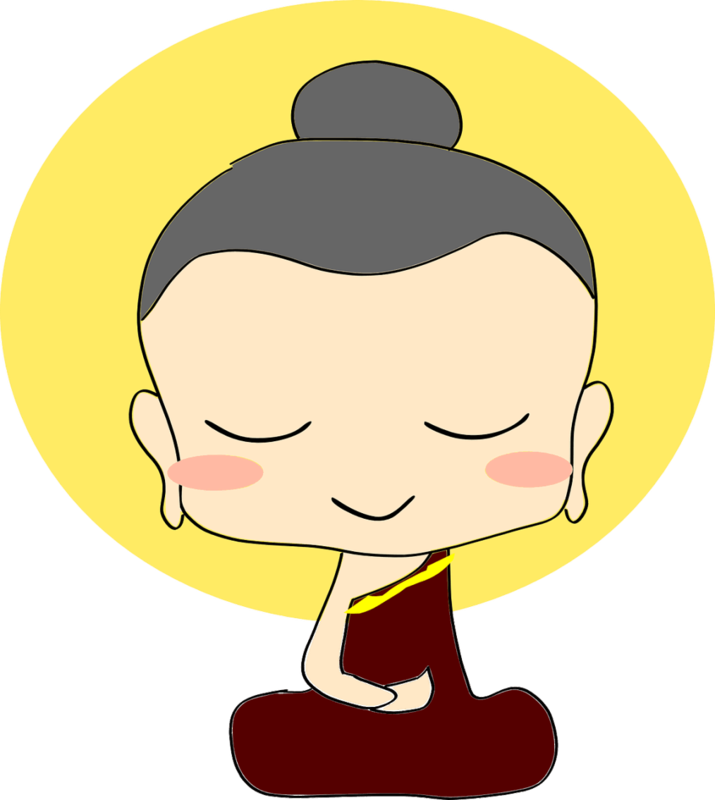 Feeling that the teachings of Buddha contained all of the tools that children need to solve their problems and mold them into kind, generous, and self-reflecting people, she took the task upon herself of creating these much needed books. 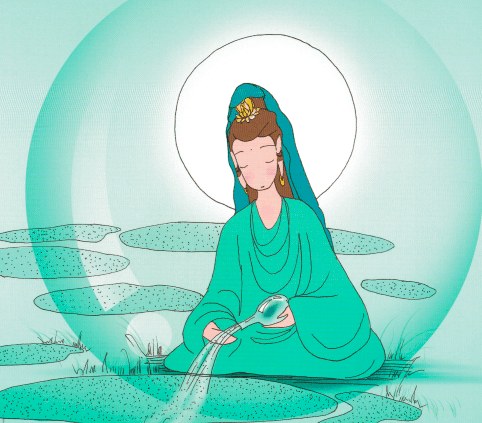 By retelling stories from the sutras in ways that children could understand and relate to, she could begin to teach her students to understand Buddhism and the value of its teachings. After putting these stories down on the page, Bhikshuni Jin Rou invited her students to start drawing pictures to enhance the stories in visually engaging ways. Her very first book, The Giant King Turtle, was illustrated by Candy, a 9-year-old girl. After that, other books followed, illustrated by both grownups and children in beautiful and unique styles. Through Buddhism for Kids, we wish to offer these compelling books to those who are looking to introduce their children to Buddhism in a way that they will understand and engage with, impacting them positively with lessons that will stay with them for life. An imprint of the Buddhist Text Translation Society, Instilling Goodness Books developed out of our efforts to teach children at the Instilling Goodness Elementary School. Through these books, we hope to promote an understanding of Buddhism to children around the world in their own languages, opening their hearts and minds to their full potential. Ancient Buddhist stories are retold through art, story, and poetry on how to be wise, kind, and thoughtful to beings of all kinds. The stories in these books are not simply limited to the Buddha’s time. We also have delightful biographies and journals of contemporary Buddhists about their experiences and lessons learned. Our books contain lessons in moral, social, cultural, and spiritual development, with teacher and parent guides often included that connect to the lessons in the stories. The Buddhist Text Translation Society (BTTS) is dedicated to making the principles of the Buddhadharma available to readers in a form that can be directly applied to their practice. Since 1972, the Society has been publishing English translations of sutras, instructional handbooks on meditation and moral conduct, and biographies. Most of the Society’s sutra translations are accompanied by contemporary commentary, based on lectures spoken by Tripitaka Master Hsuan Hua. The accurate and faithful translation of the Buddhist Canon into English and other Western languages is one of the primary objectives of the Dharma Realm Buddhist Association (DRBA), the parent organization of the Buddhist Text Translation Society. Translators, bilingual reviewers, English editors, and bilingual certifiers are anonymous members of BTTS. The Dharma Realm Buddhist Association was founded by the Venerable Master Hsuan Hua in the United States of America in 1959. Taking the Dharma Realm as its scope, the association aims to disseminate the genuine teachings of the Buddha throughout the world. We are located at the City of Ten Thousand Buddhas in the Ukiah Valley, CA. Rev. Heng Sure, Ph.D., is the Director of the Institute for World Religions in Berkeley, California. He is best known for a pilgrimage he undertook for world peace, during which he made a full prostration to the ground every three steps, while maintaining a vow of silence, from Pasadena to Ukiah, California, a distance of 800 miles, and lasting two and a half years. 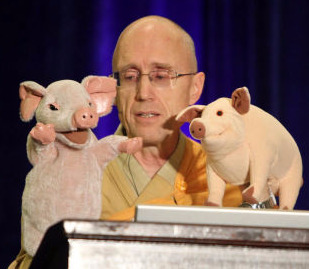 With his songs and puppets, he travels throughout Asia, Europe, and America, leading meditation retreats for both young and old alike. He is co-author of The Meditation Handbook and publisher of a music CD, Paramita: American Buddhist Folk Songs. *Bhikshuni Jin Rou is a teacher and writer of many Buddhist books for children, that include The Kind Monk, Under the Bodhi Tree, Snow-Covered Peaks, Come Back, O Tiger! The Buddha’s Helper, and series of Jataka Tales on ecology. She holds a MA in Buddhist Education from Dharma Realm Buddhist University and a MA in Holistic Education from Heartwood Healing Institute. She is the English editor for Wok Wisely, a Chinese vegetarian cookbook. *Bhikshuni Heng Ching is a teacher and holds a PhD in Comparative Literature from the University of California, Davis. She has illustrated many books that include The Meditation Handbook, Snow-Covered Peaks, Dew Drops, and Kindness.